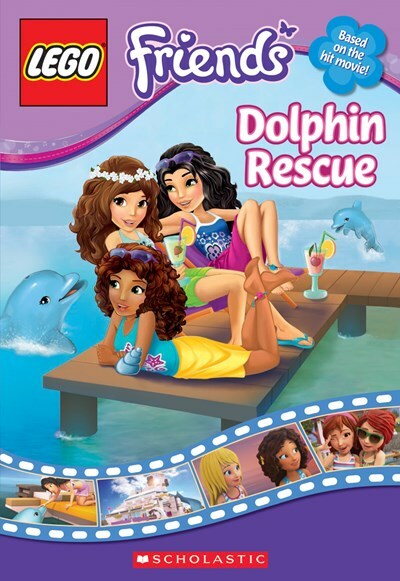 ﻿﻿﻿﻿The LEGO Friends have entered a school science contest to create an invention that will protect dolphins in the wild. The prize is five tickets aboard a special dolphin sight-seeing cruise! 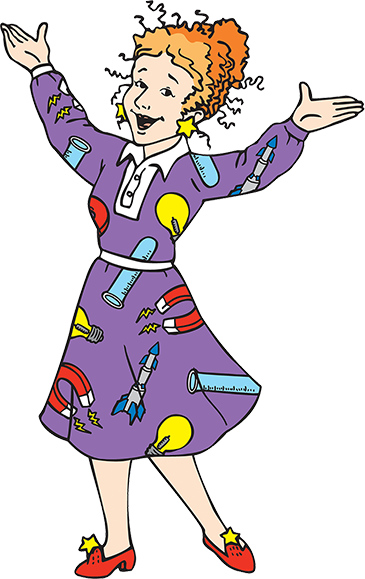 But when the girls spot a dolphin family in danger on the high seas, will their invention come to the rescue?